Sometimes several things align to present you with an opportunity too good to pass up. I am talking, obviously, about pond hockey. 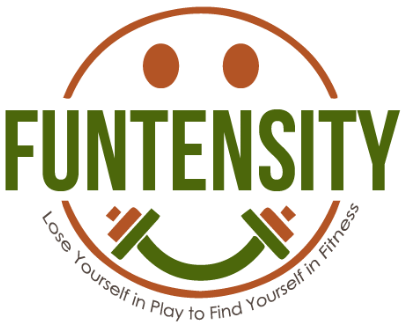 The Funtensity way of fitness and life is based on physical activity featuring reactivity, coordination, interactivity, and friendly competition. Another key concept is to choose forms of physical activity that you are so drawn to that it is easier to do them. When you want to do something, it is far easier to do it. 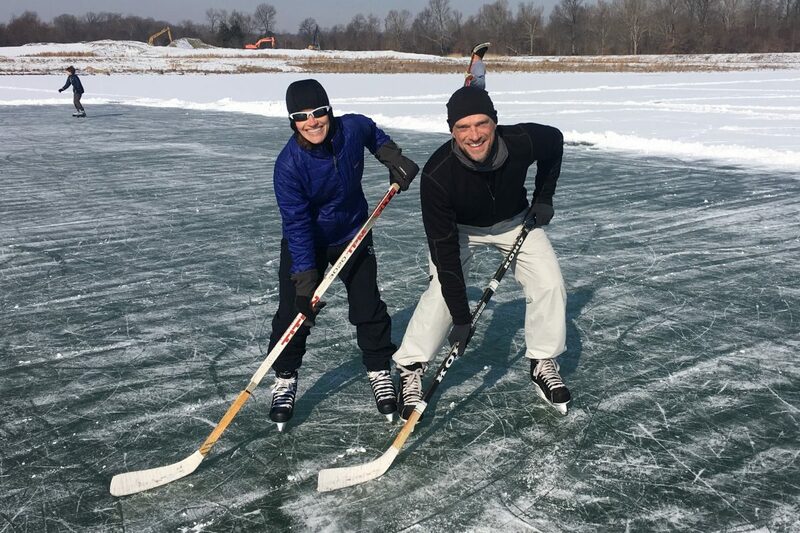 With a good run of multiple-day below freezing weather, I got a wonderful surprise text message from Katy that the family was going out for some pond hockey with an invitation to join. Friday afternoon was 3 hours of the first pond hockey of my life. It was wonderful, terrific, and heaps of fun. And Katy and her husband Brad and their kids were warm, welcoming, and good sports. 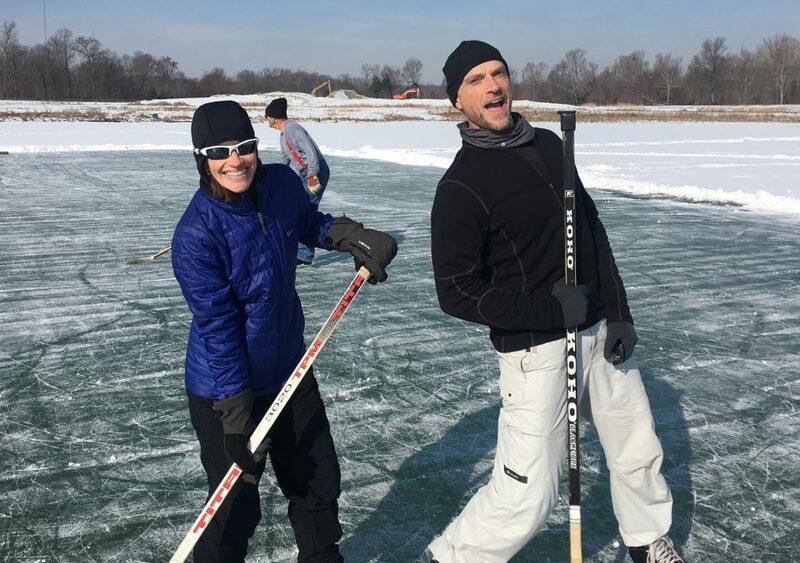 With the temperatures set to rise above freezing in the last half of the next day, we agreed on another round of pond hockey the following morning. 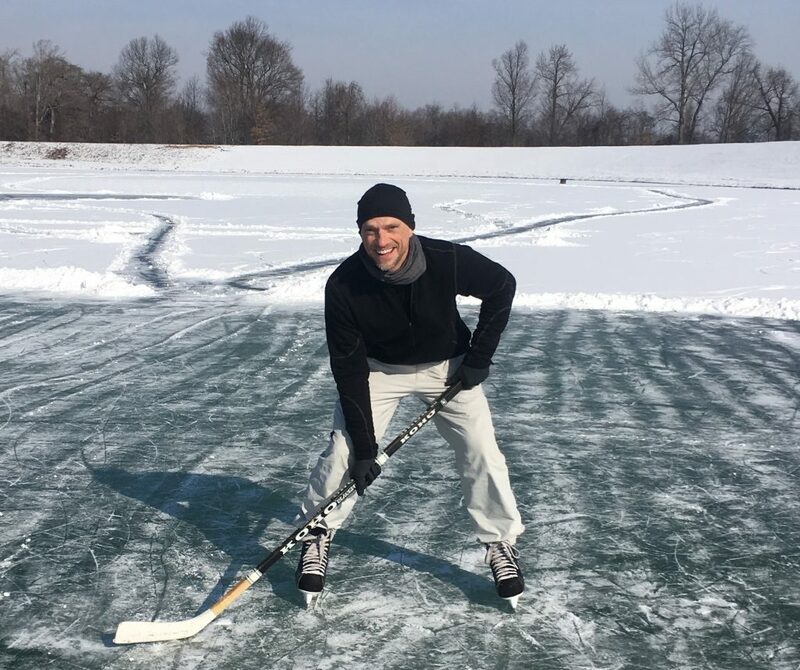 Over 22 hours, I’d now spent 7 of those hours playing pond hockey. There really is nothing quite like the combination of a physically fun challenge outdoors with great people. It is a kind of magic for the spirit. The thrill of doing something new that I had longed to do since my teenage years is indescribable. What can you do that is thrilling, new, fun, and connects you with other people?